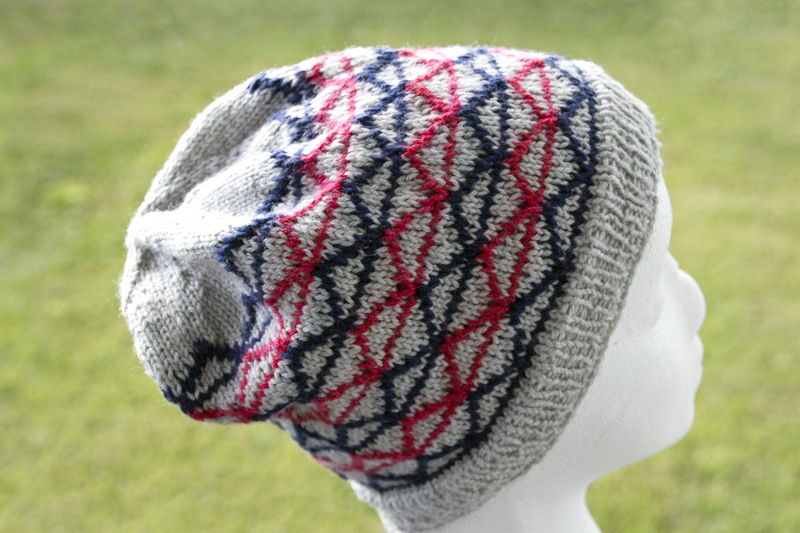 Knits by Veronica offers easy to follow knitting patterns, ready to ship handmade knit accessories, and other handmade gifts. If you’re a knitter, you can also find our Ravelry group here! 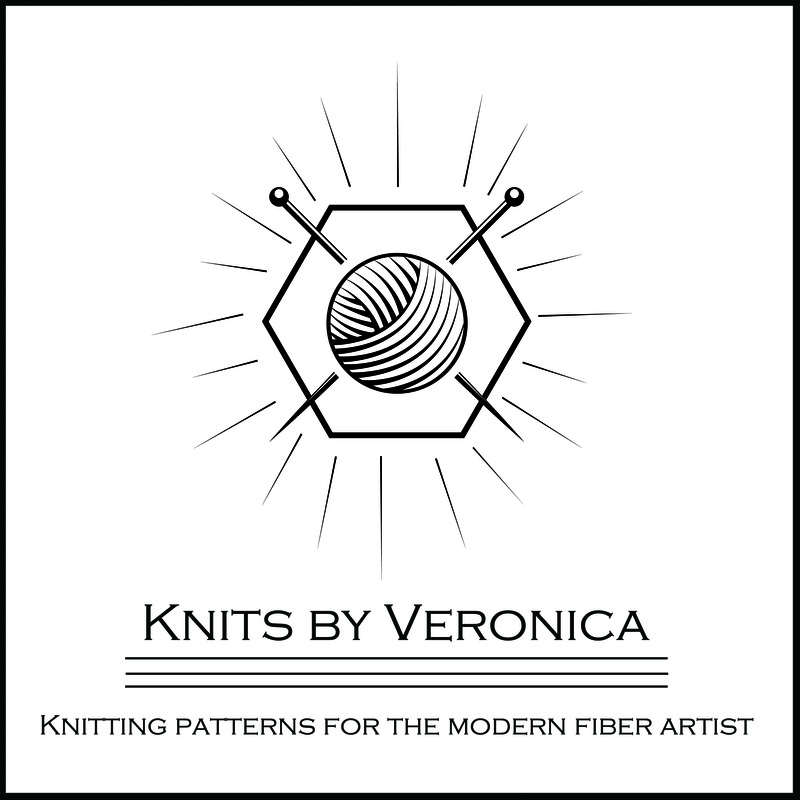 There will also soon be the option to shop with Knits by Veronica right here, on this page! Stay tuned! For questions, comments, or inquiries, you may contact Veronica via Etsy, Ravelry, or by sending an email to knitsbyveronicashop@gmail.com. “I adore my gorgeous knitted plum scarf; I wear it all the time! The craftsmanship and quality of this design is superb, and the customer service is spot on. 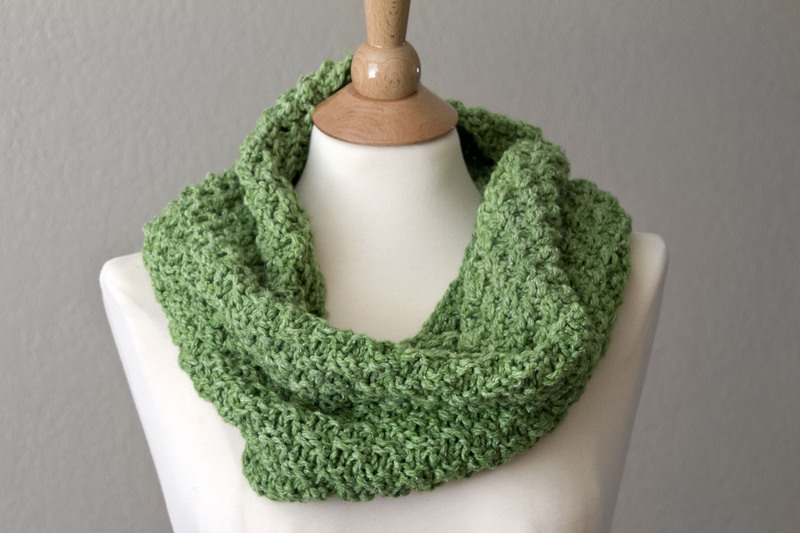 I highly recommend Knits by Veronica for awesome gifts and indulgences!” – Beth D.